We are a leading tree surgeon in Wilmslow, also covering surrounding areas such as Alderley Edge, Mobberley and Prestbury. Our services include tree removals, pruning, hedge cutting and stump grinding/removals. We are a leading tree surgeon in Warrington. Our services include tree removals, pruning, hedge cutting and stump grinding/removals. Highly rated roofing company in Chester. Full Range of Roofer Services. Quality Workmanship. Outstanding Customer Service. Contact Chester Roofers Today. Highly Rated Builders in Chester. 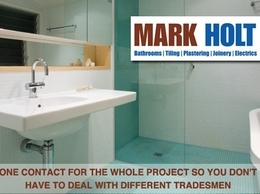 Wide Range of Construction Services Including Extensions & Renovations. Affordable High Quality Workmanship. Free Quotes. Contact Us Today. 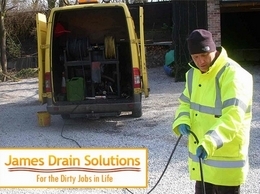 James Drains are specialist drainage engineers based in Warrington serving the surrounding community we use the latest technology to carry out drain repairs. 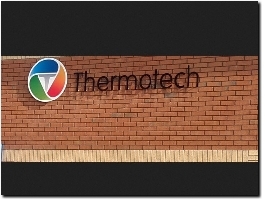 Thermotech are specialists in fire protection and HVAC systems for commercial and domestic applications. 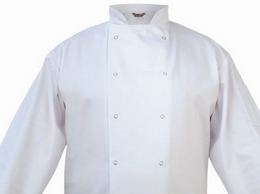 Ballyclare is a UK supplier of high quality chef and kitchen staff workwear. Stocking a huge range of high quality work, safety and industrial clothing for multiple market sectors including catering, police, fire, military, automotive, and more. 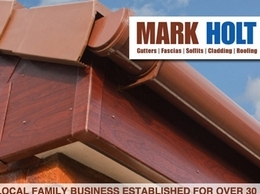 A family run business offering guttering and roofing services to homes and businesses throughout the Cheshire area. We specialise in guttering installation and repairs but can offer roofing solutions too! 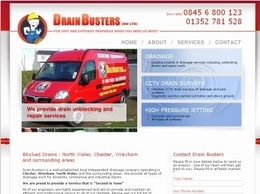 Blocked drains diagnosis and repairs in North Wales, Wrexham, Chester and surrounding areas. 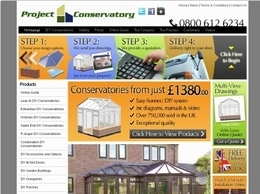 Project Conservatories are suppliers of the K2 Konnect DIY conservatory system. The system was designed for the home owner to allow for a easy and quick solution to installing your own conservatory to a professional standard. 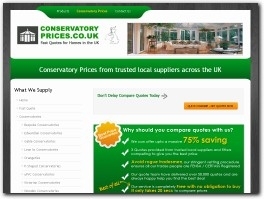 Compare conservatory prices in your local area and save upto 75%. We have a network of approved suppliers across the UK to ensure you get the best deal from trusted tradesman. Get quotes in minutes.